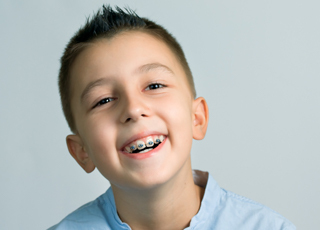 At Victoria Pediatric Dentistry & Orthodontics, we offer young patients outstanding dental services to help them learn to care for their smiles and develop healthy teeth and gums. We know your child’s health and happiness are important to you, and parents always want to the absolute best for their children. At Victoria Pediatric Dentistry & Orthodontics, you can rest assured that your child will only receive the best possible treatment from a team of skilled professionals who truly care. If you want to find out more or schedule an appointment for your child in our Victoria children’s dentistry office, call our caring team today. We are happy to offer a wide range of high quality kids’ dentistry services that are as affordable as they are effective. We believe that great dental care should be affordable for every family, so we pride ourselves on offering treatments using high quality materials offered at reasonable prices. We are also happy to process and file dental insurance claims for most major providers as well as Medicaid and CHIP plans. Our office is in-network with several dental benefit plans, including Delta Dental, MetLife, and Guardian. If your child is in need of more advanced services, we are also happy to work with CareCredit to provide low or no interest payment plans. This allows our parents to spread the cost of their child’s dental care over several months. 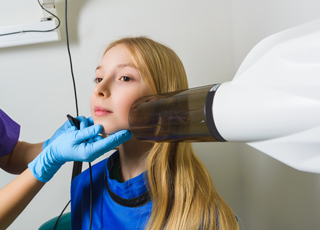 In addition to offering a range of treatments that fit our patients’ budgets, we are also dedicated to creating an atmosphere that kids will find comfortable and even fun. 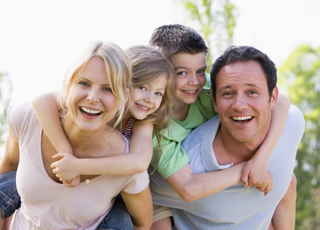 Our team members are all friendly professionals who are experienced in offering gentle, kid-friendly dental care. Our dentists and dental specialists love working with kids to learn to care for their smiles and helping them maintain the optimal level of oral health. Many adults who report struggling with dental phobia or anxiety say that a bad dental office experience in childhood is the cause of their fear. We want to help kids learn to love visiting the dentist, so they continue to care for their smiles as adults. That’s why we go above and beyond to create a comfortable office environment. Many pediatric dentistry practices only offer basic preventive and restorative care for kids, but we provide truly comprehensive oral health care for children. We’re able to provide complete care for kids and adolescents because we have in-house specialists. These specialists provide services like orthodontics (braces) and oral surgeries like wisdom tooth extraction all in the comfort of a kid’s dental office with a team you know and trust. This removes the stress of finding specialists who are in-network with your insurance, offer financing, and meet your high standards for care.